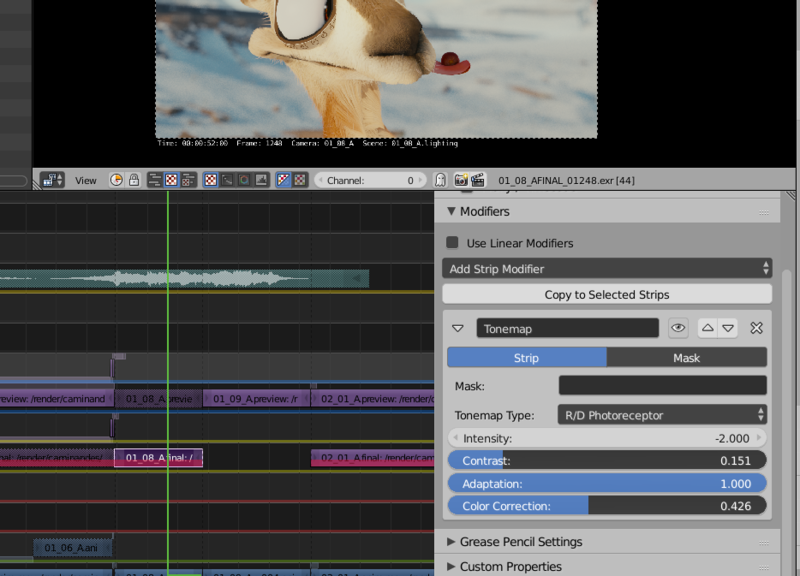 The main goal behind the open movie projects is to improve Blender, and Caminandes: Llamigos was no exception! Of course the time, team and budget for this project was much smaller than say Sintel or Cosmos Laundromat, so the improvements were mainly in optimizing current tools and workflow. Almost too good to be true, faster by orders of magnitude. Get a recent build and compare yourself! 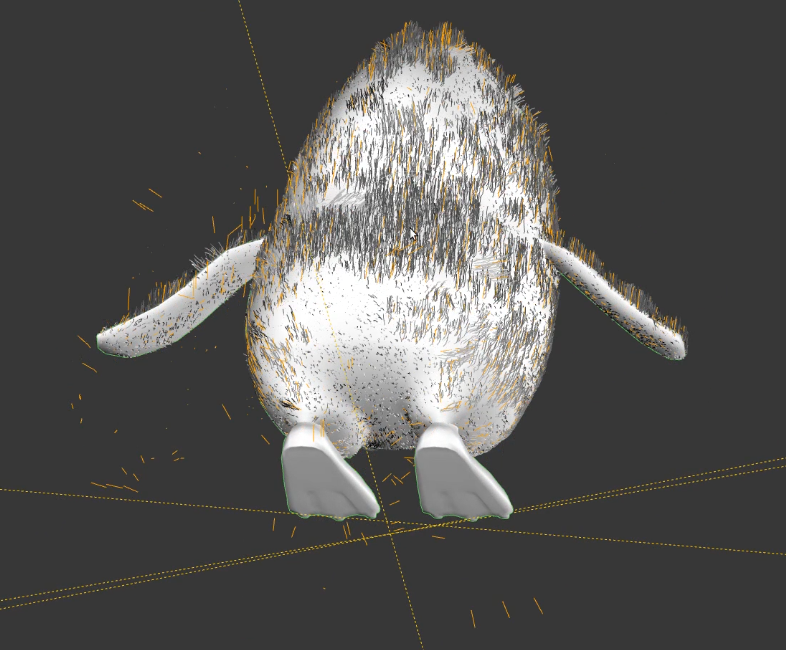 This we found when trying to drive a texture applied to control properties of hair. 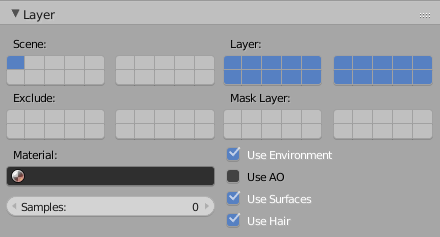 For example the moving hair on Koro's action shots is just an animated texture applied to it's clump and other settings, with this fix we can now drive it to turn on/off on linked characters. 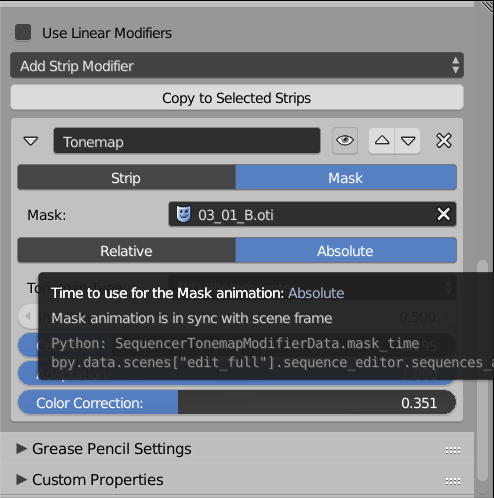 This made animators so happy! 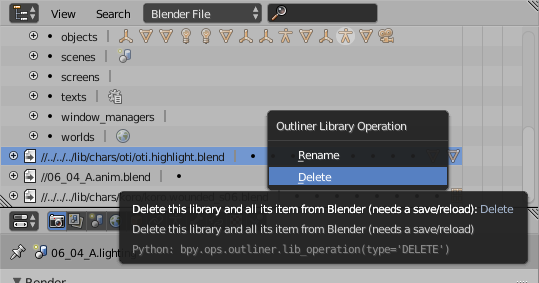 All these changes happened on the master branch of Blender, so they are available in the latest development builds and will be part of Blender 2.77. Quite a bit for such a short project! More than what we've got during Gran Dillama. 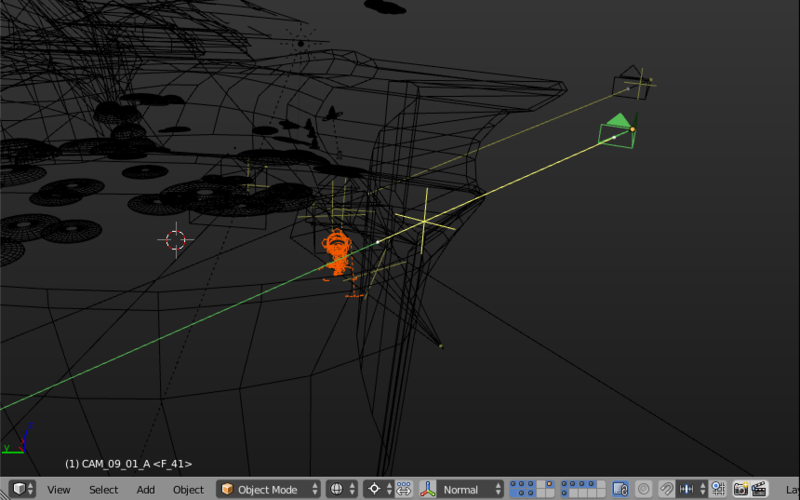 Stay tuned for more blog posts regarding tutorials and the making of.